Nadam is sound. You can hear it in the noisiest cacophonies, or as the softest stream of awareness sneaking into your ear. 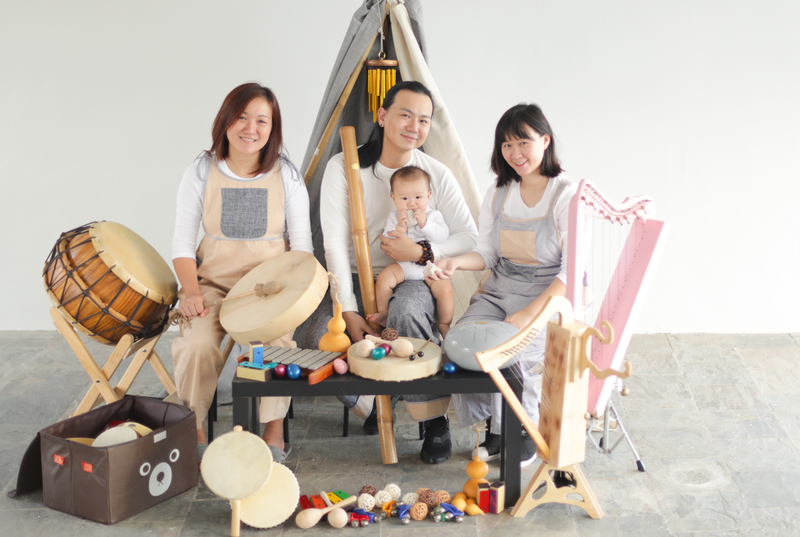 An immersive performance that brings extra-ordinary sounds to parents and babies alike, babies and their parents are encouraged to “be” with the performers in the moment. The performance is inspired by the philosophies of Heaven, Earth and Man, manifested through the performers’ musical improvisations along with babies’ and parents’ play of sounds. Babies may roam freely in the space, play with sonic objects handed out for them, and move along with the music together with their parents. For babies 18 months and under. Little Creatures is created by Natalie Alexandra Tse, a doctoral scholar at the National Institute of Education Singapore. She believes that the Arts has the ability to develop children’s awareness of the diverse cultures in the world, thereby cultivating understanding, respect, and empathy for others. She hopes to research further into the creative processes of improvisation and play in early childhood music education while promoting her spirit of experimentation through the Arts. A young mother to Baby Dodo, she works together with Baby Dodo and Daddy Andy Chia to create age appropriate performances for children. Believing strongly that the very young are beings with their own identities, rather than becomings waiting to be sculpted, Natalie hopes to share her experiences as an artist and mother with other parents and their little ones. 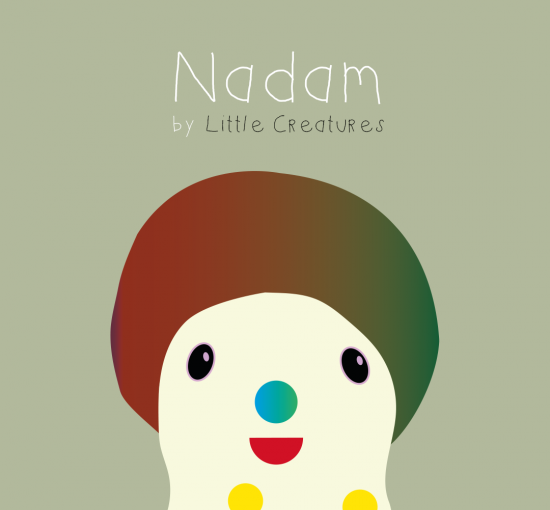 Nadam is presented by Little Creatures, and supported by The Artground as venue partner.